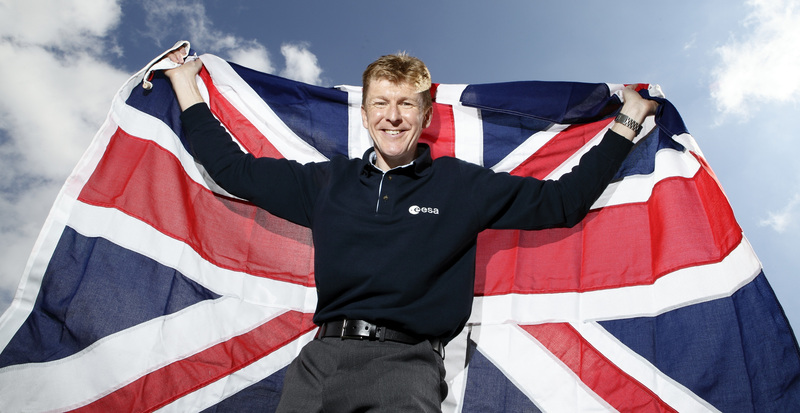 British astronaut Tim Peake will become the first man to run a marathon in space when he takes on this year’s London Marathon aboard the International Space Station on Sunday 24th April. To help with the challenge Peake, 43, is using the Digital Virgin Money London Marathon and partner app RunSocial. The Digital Money London Marathon features an HD video of the real London Marathon, which has been converted into an interactive 3D experience. This allows treadmill runners everywhere (even those in space) the unique experience of running the London Marathon. Tim has been tweeting the times of his training sessions to his followers on twitter @astro_timpeake. However, Peake will not be the first person to run a marathon in orbit. This feat was achieved by US astronaut Sunita Williams who completed the marathon distance on a treadmill in 4 hours 23 minutes and 10 seconds on the same day as the Boston Marathon in April 2007.